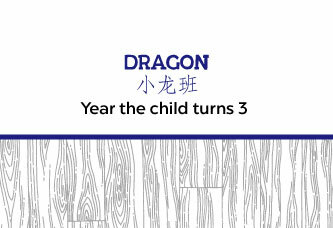 This is a pure Mandarin immersion program for children turning 3 years of age. Curriculum focuses on whole-child development and targets all learning domains, while focusing on building a solid Chinese language foundation for young children. Proprietary Mandarin Phonics (Hanyu Pinyin) introduced in every class.